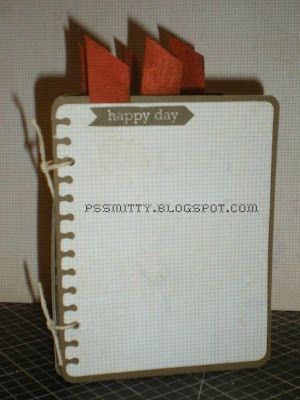 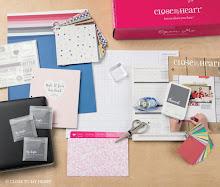 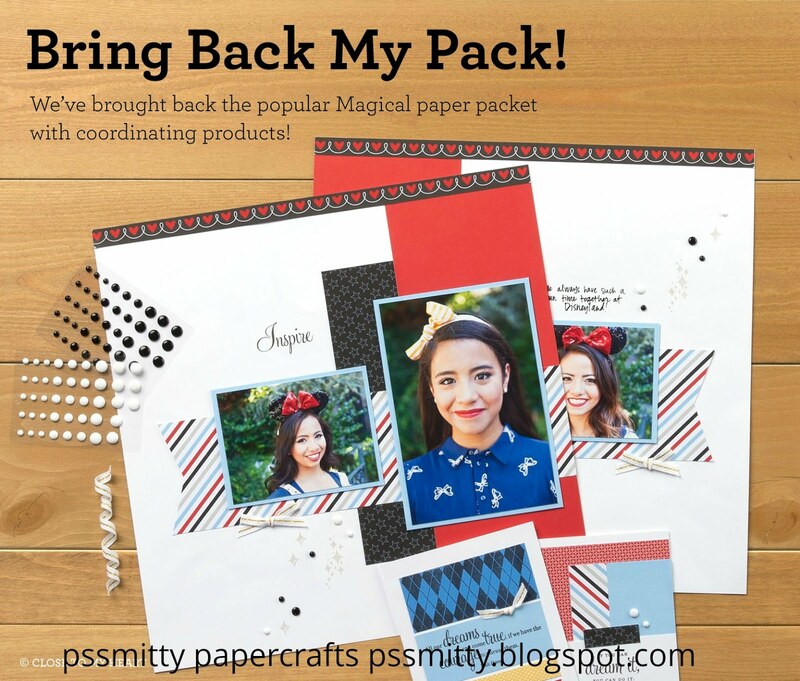 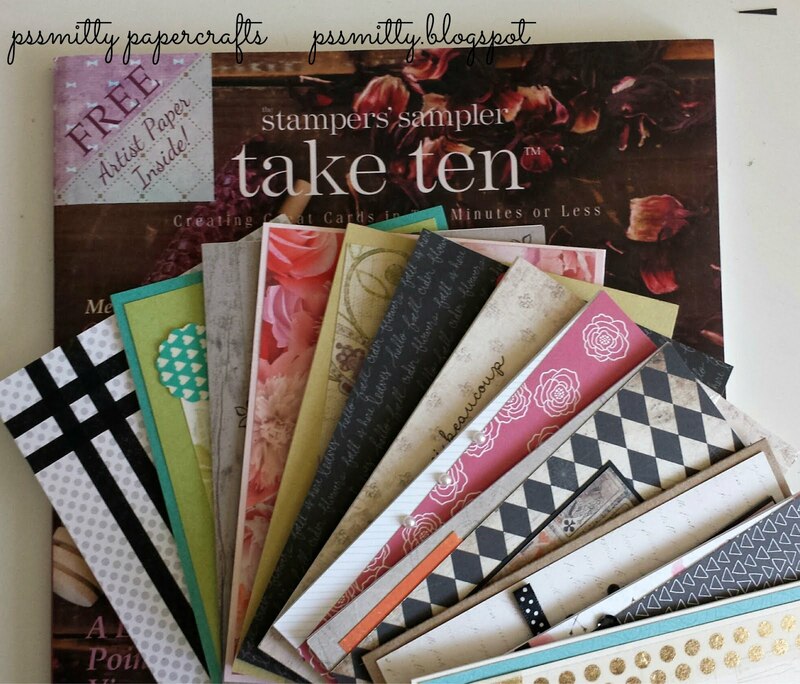 pssmitty papercrafts: It's Your Day -look at my mini photo journal! I decided to have some fun with one of the new Fall paper packs, Scholastic, the It's Your Day stamp set & the new Cricut Artiste Cartridge. 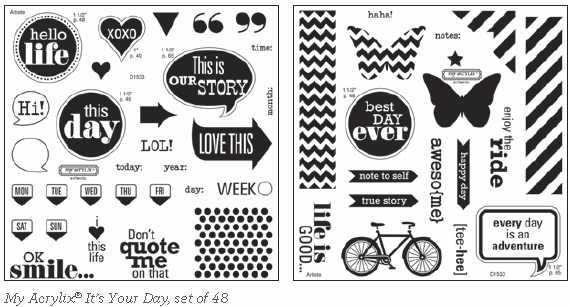 Each page is stamped with a different stamp from the It's Your Day stamp set that is available 8/15/12 to 9/30/12. 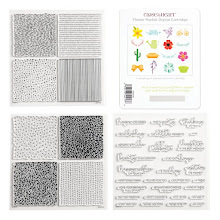 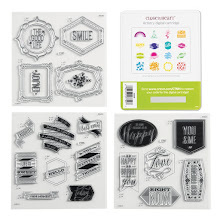 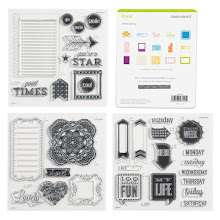 This is a double stamp set - you get 2 D size stamp sets in this special collection to celebrate National Stamping Month! 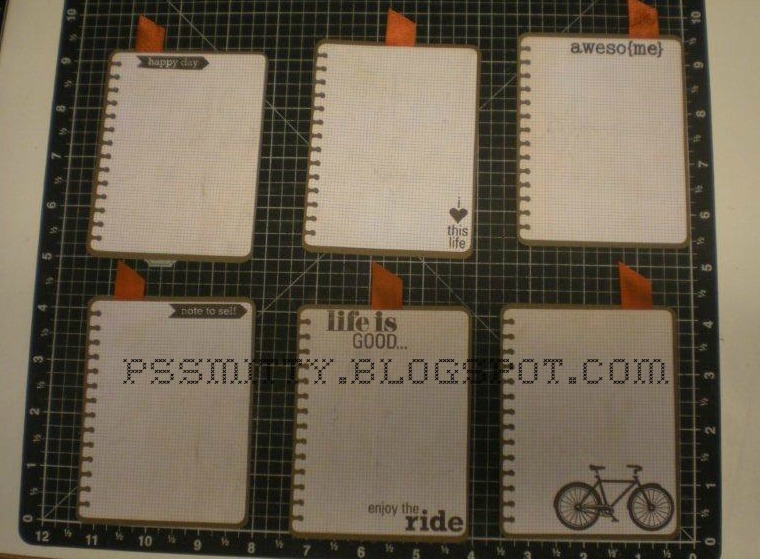 Stamped Journal Pages - tabs are made with Color Ready Ribbon tinted with Barn Red re-inker. Attach the ribbon to the base page with red tacky tape then put the grid liner on top for a nice finish. The journal is tied together with hemp. 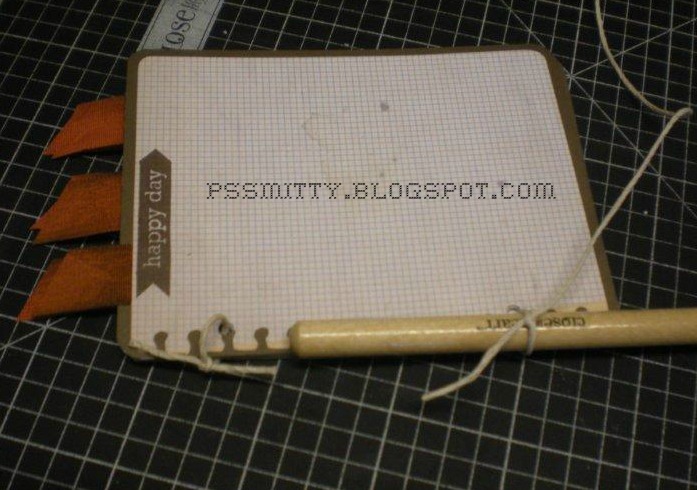 If you use a pencil, you can tie the hemp securely & the pages will open flat so you can add your pictures and notes. 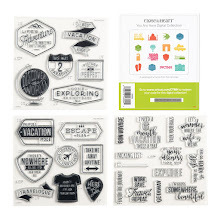 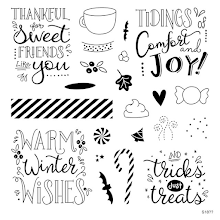 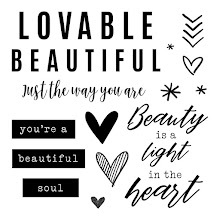 Many of these images are designed so you can cut the shapes on your Cricut then just stamp & add to your project! 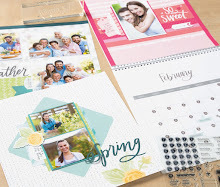 What could be easier or more fun!